After hearing Mihai at the Caserhof festival in Basel (France), I came upon his label called Cyclic Records. Since I found some of Mihai’s tracks there I decided to study the catalog in detail. I found that the labels catalog was amazing. All the tracks were of top quality and there was so much material I liked that “Cyclic” became one of the regular labels that I support in every gig. If you like bouncy deep tech minimal music like me, you will love this label. Most people into this genre will already know about this, but if you curious, then you must check it out! Definitely a Champion label for me!!! Very Excited to find a label that is so consistent. It is not easy to find consistency today but a few label like Cyclic will definitely win you over! 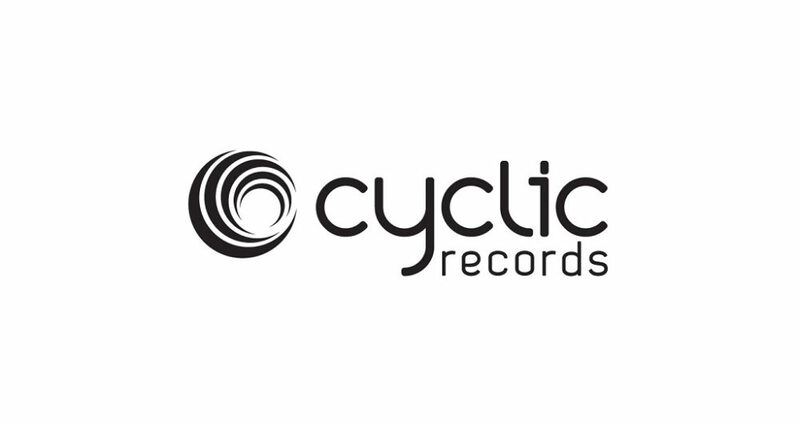 Cyclic Records stands for groove. Born in Romania in 2012 and run by Mihai Popoviciu, the label is focused on high quality dance floor music, mostly ranging from House to Techno. Mihai had an intense career as a DJ and producer before taking the challenge of creating an outlet for the music that he likes and for his own productions.